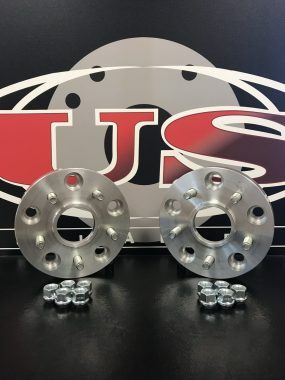 We offer a large selection of in-stock wheel spacers. If you can't find what you need, we can build it! Built to fit your vehicle and ride smooth. Built to last a lifetime! Eliminate vibration caused by an oversized wheel bore. 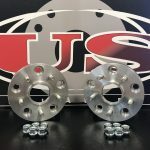 The leading builder of wheel adapters, wheel spacers, and hub centric rings. We use high quality American machinery, material, and hardware in order to guarantee top quality. 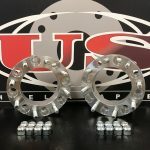 We also carry a huge inventory of in-stock hub rings, spacers, and adapters. Available both in lug centric and hub centric styles that ship out fast and arrive quick! 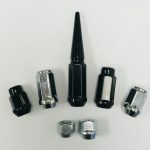 Each custom built product is precision machined on state of the art American CNC lathes and mills. 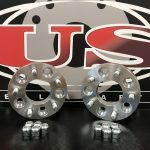 Are Wheel Adapters / Spacers Safe? 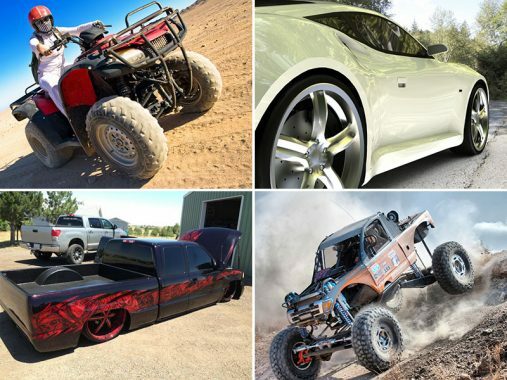 Our products fit a wide variety of applications, Therefore they can be used on cars, crossovers, race cars, imports, tuners, custom builds, street rods and muscle cars. 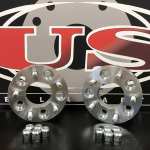 While larger wheel adapters and spacers are available to fit trucks, duallys, dually conversions (SWD to DWD & DWD to SWD) and Trailers. 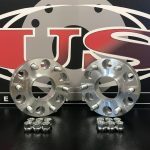 Also available; wheel spacers & adapters for lawn mowers, tractors, side by sides, golf carts, ATVs UTVs and more. Browse our huge inventory of wheel spacers, wheel adapters, & hub rings below. We back all of our products 100% against workmanship, american quality materials, and US standards. 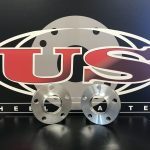 USWA is an independently owned and operated machine shop. We DO NOT sale through any online retailers.